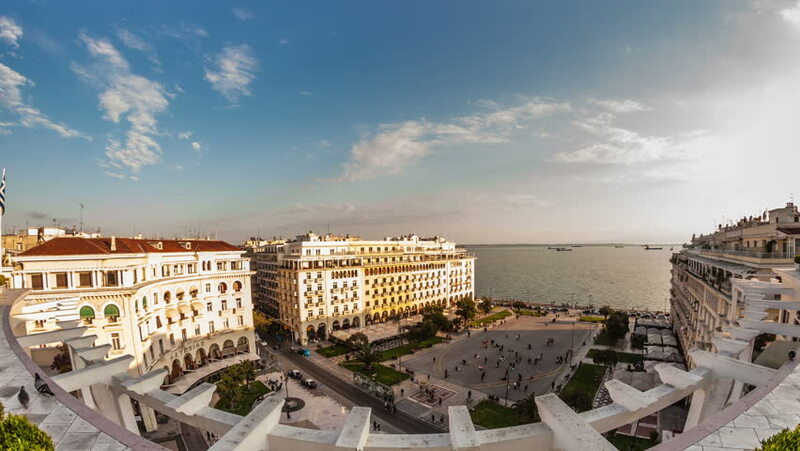 Thessaloniki is the second largest city in Greece, some days or even a weekend is enough to make you fall in love forever! 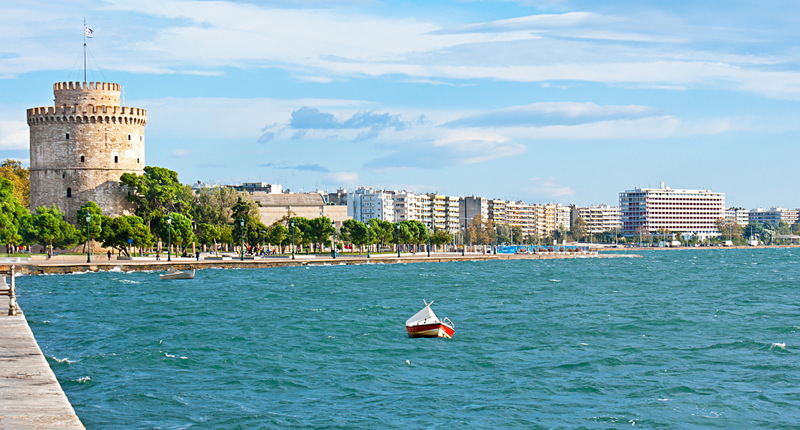 A modern metropolis and a unique cultural center, built on the back of Thermaikos Gulf, bearing the marks of its stormy history and its cosmopolitan character. 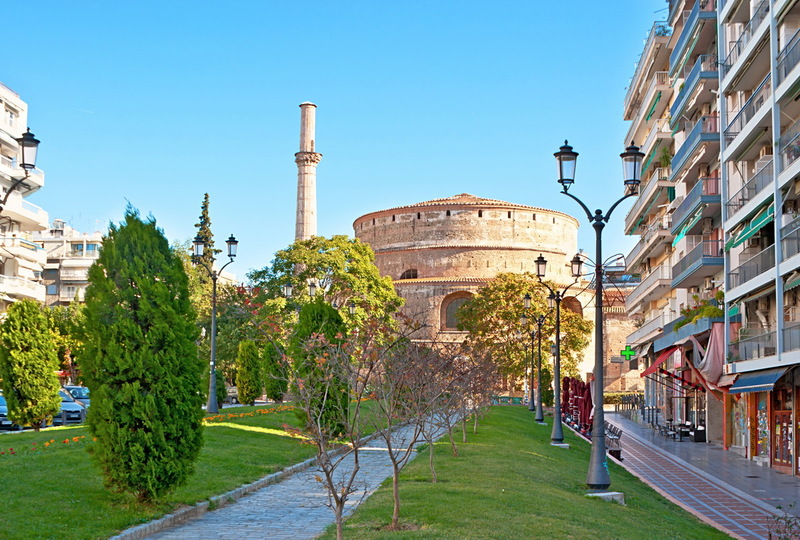 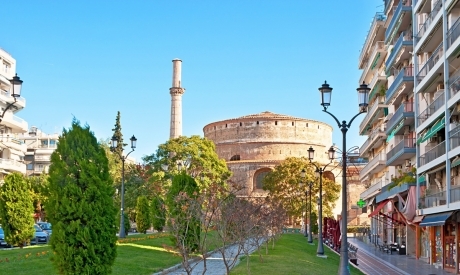 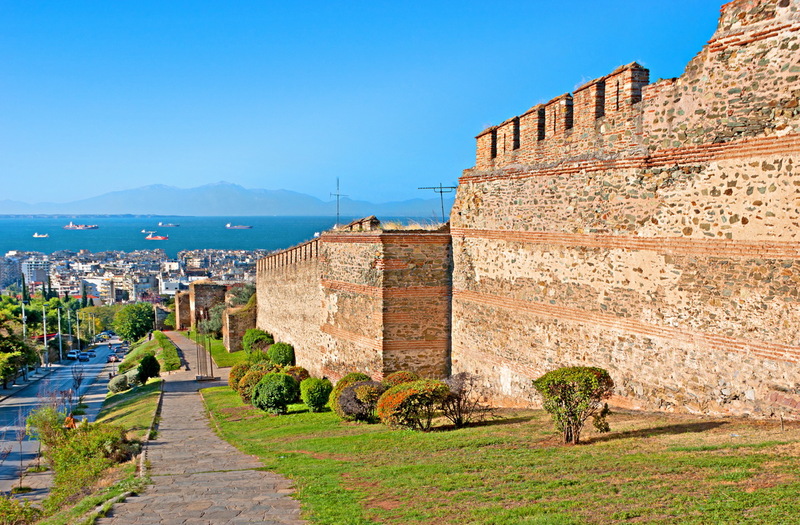 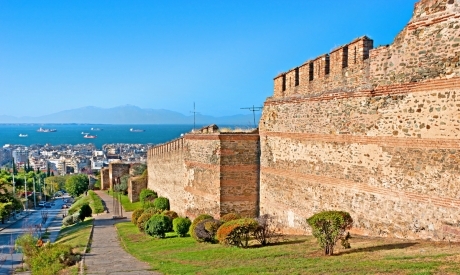 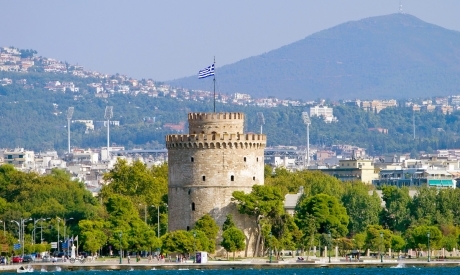 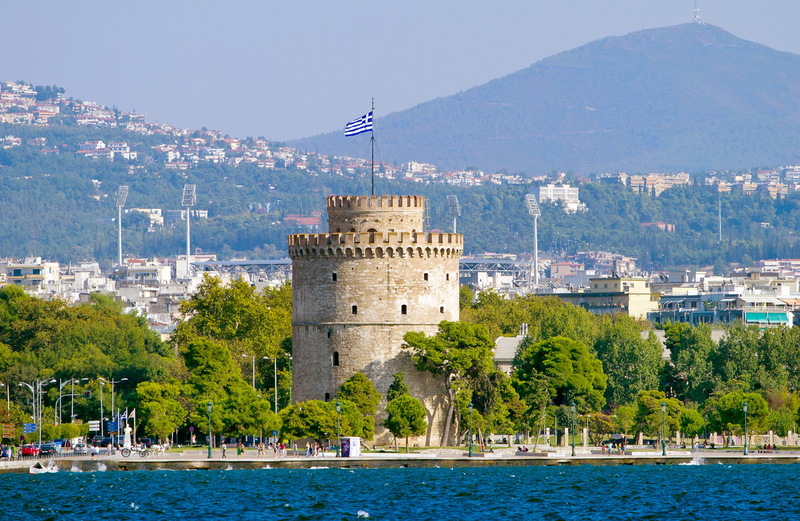 Thessaloniki is renowned for its numerous monuments of Byzantine, Ottoman and Jewish architecture and structures. 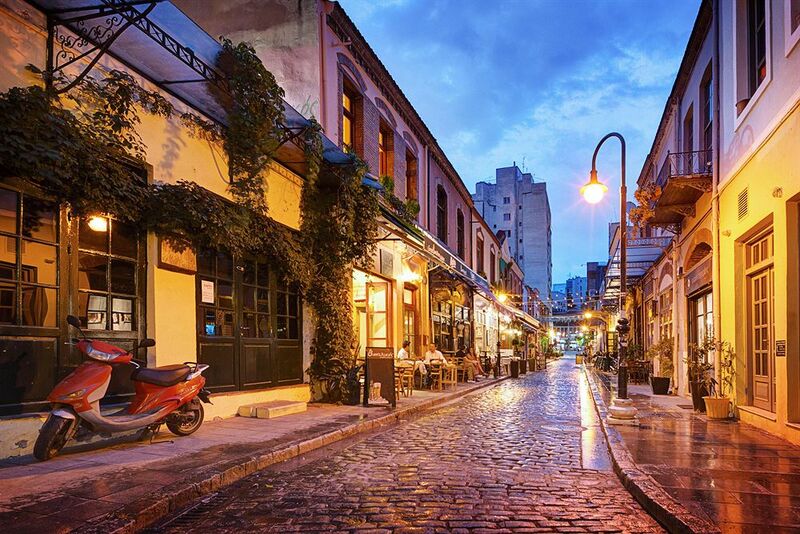 Famous for its picturesque restaurants, its traditional taverns as well as for the vibrant nightlife and the cozy people. 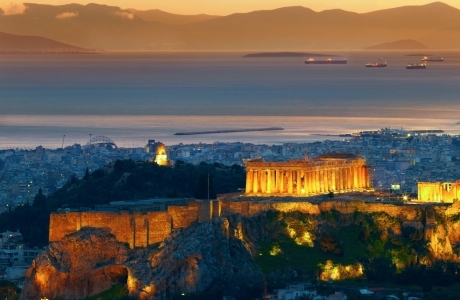 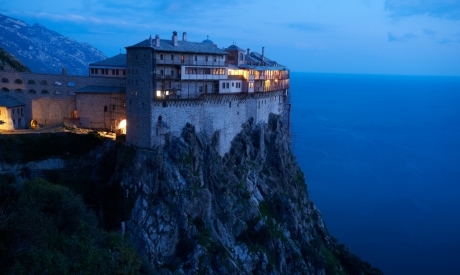 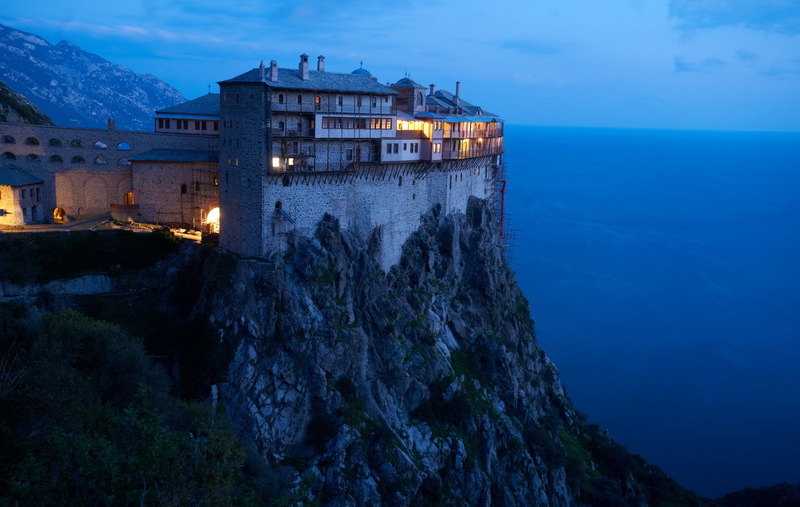 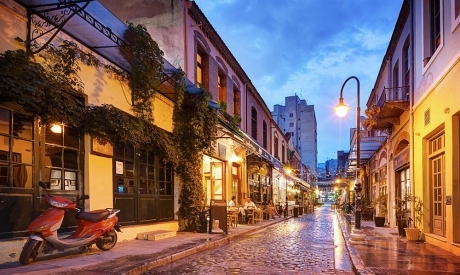 There you will find from unique bars and pubs to prestigious nightclubs and traditional greek music. 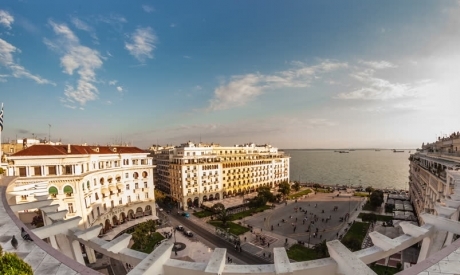 The compact size of the city and the walking distance proximity of the top-attractions make Thessaloniki an ideal city-break destination. 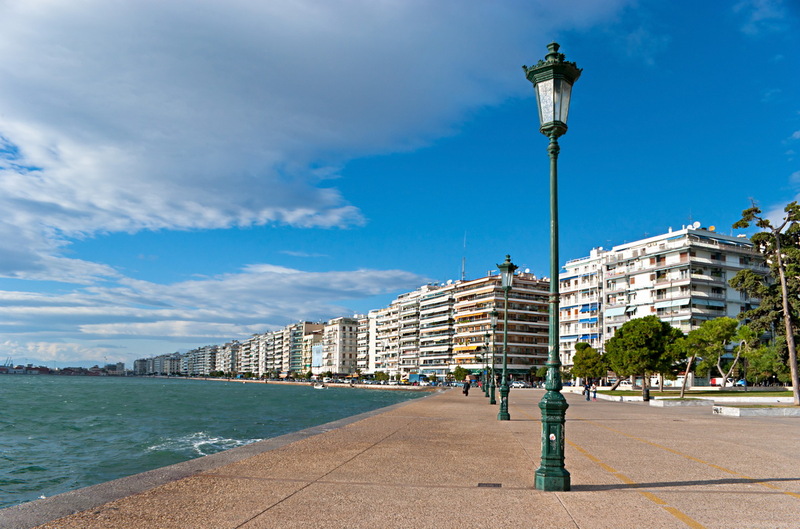 The waterfront will leave you speechless, the White Tower and the promenade match perfectly with the amazing vibe of the city. 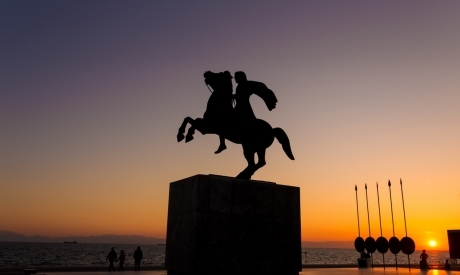 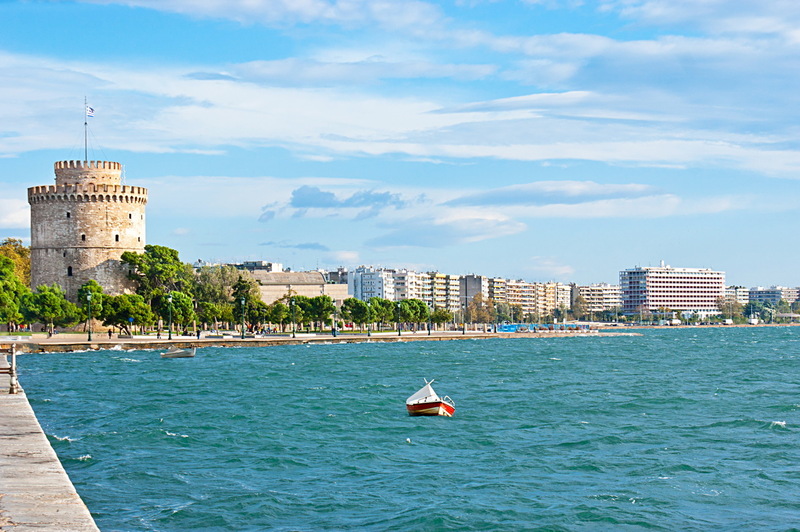 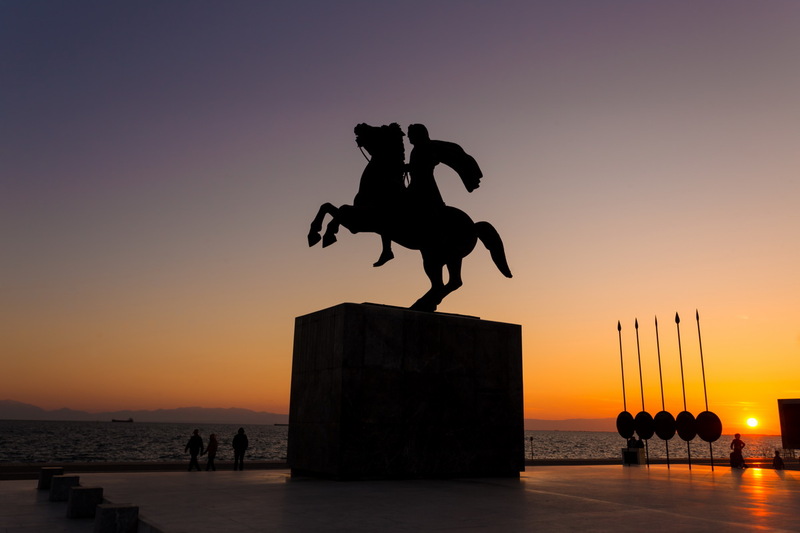 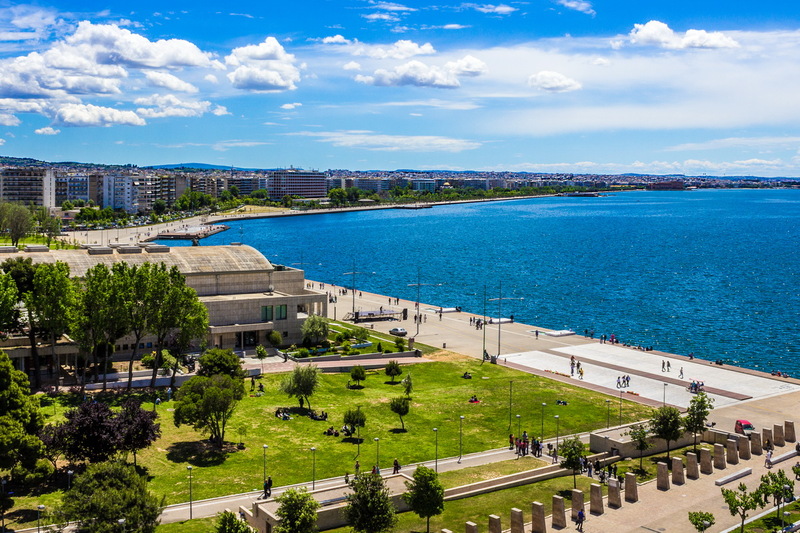 Its location in the center of Northern Greece makes Thessaloniki an ideal spot for you to explore the areas around as Pella, Vergina and Veroia as well as Chalkidiki. 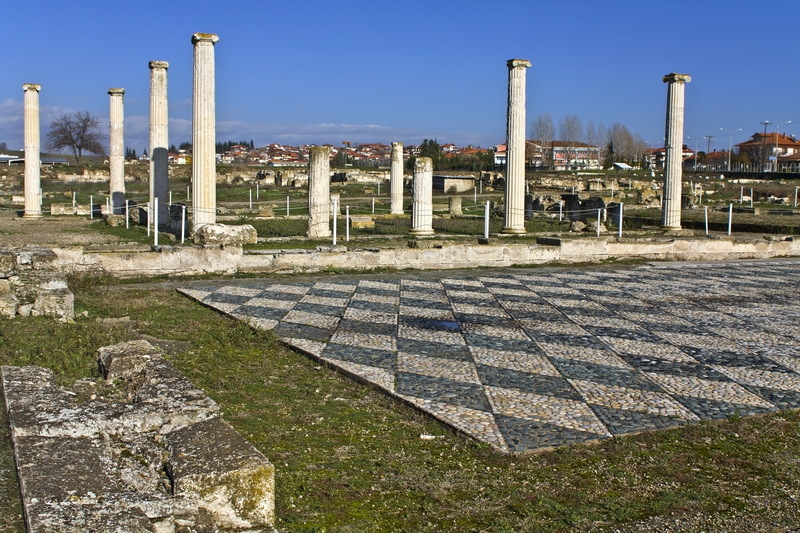 Visit the birthplace of Alexander the Great, Pella, which was also the first Macedonian Capital. 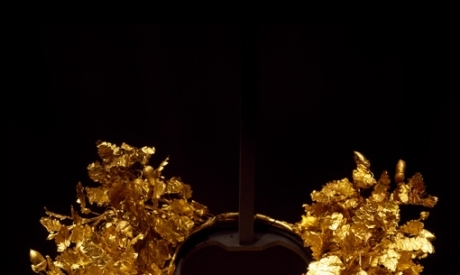 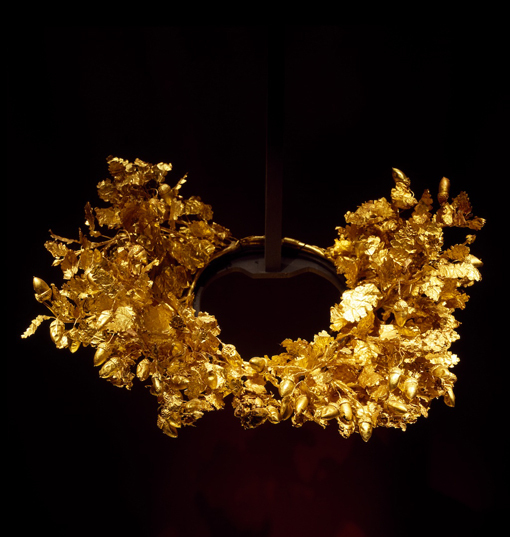 At Vergina museum, you can admire the unspeakable discoveries of the gold of Phillip of Macedonia. 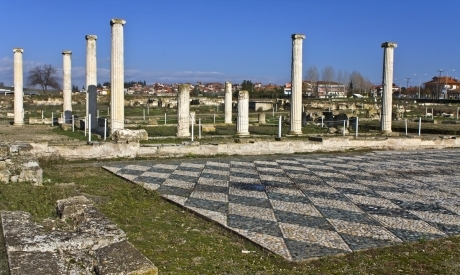 Veroia a well known traditional city since it’s a part of Saint Paul footsteps (BEMA), the city he famously preached and its inhabitants were among the first Christians in the Empire. 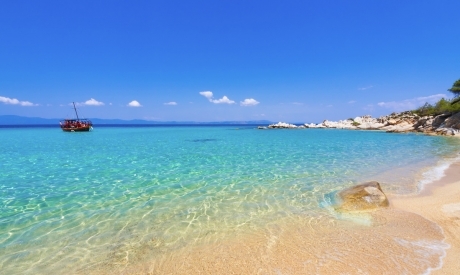 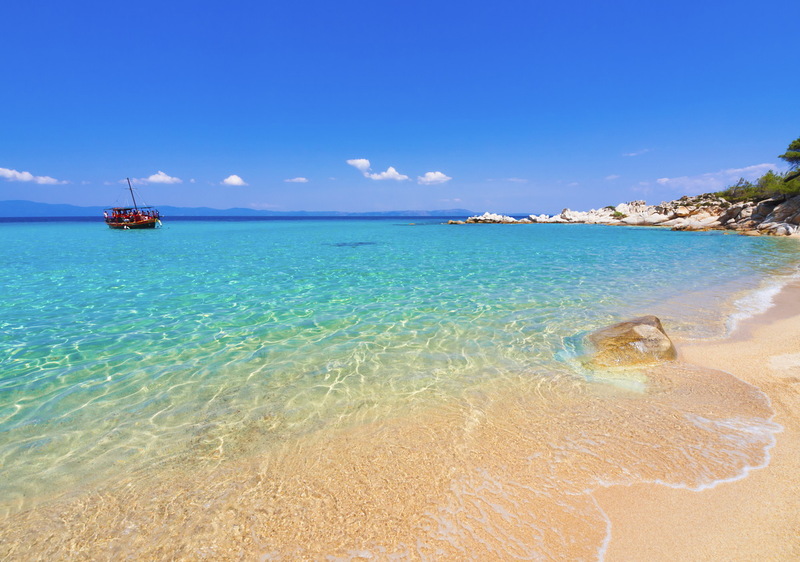 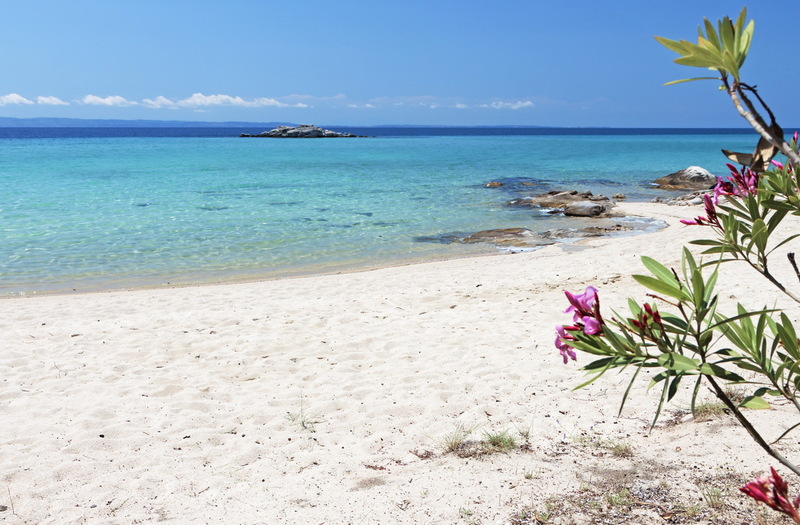 At the end you have in close distance Chalkidiki, a paradise blend of pine trees to the water’s edge, white sand, beautiful bays, crystal-clear waters, hidden coves and beach bars everywhere. 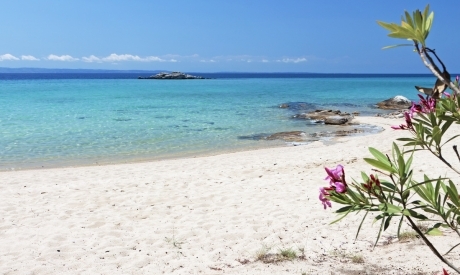 Cahlkidiki’s hotels & seafront houses built to the highest standards will fulfill all your dreams. 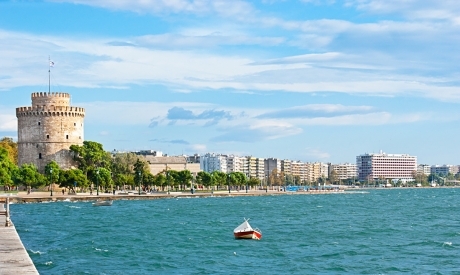 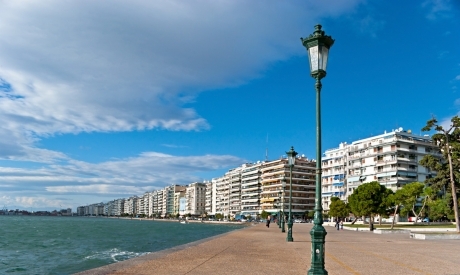 Thessaloniki is one of the most important conference and exhibition destinations. 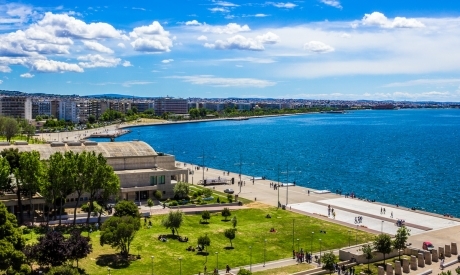 High tech infrastructure, unique venues and all categories in accommodation along with various possible activities supports amazingly all kind of events from global conferences and events to symposiums & leisure breaks.